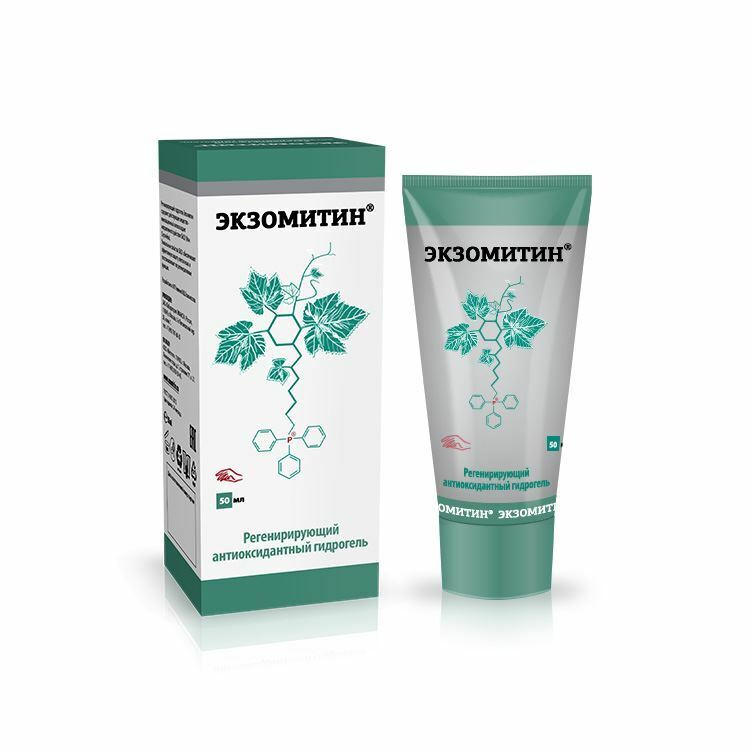 Hydrogel Exomitin® provides special skin care after a negative thermal or mechanical impact, as well as for the care of problem and damaged skin. 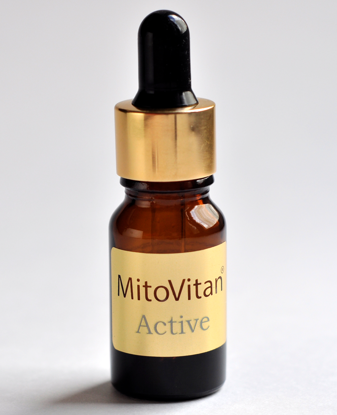 Thanks to the innovative formula, the mitochondrial antioxidant SkQ1 has a protective and soothing effect in the occurrence of various kinds of irritation, redness and dryness of the skin. 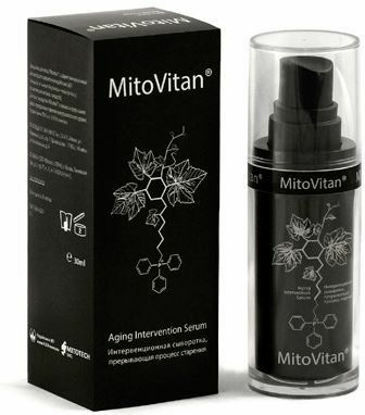 Hydrogel Exomitin® enhances the antioxidant defense of skin cells and improves their regenerative functions. Studies have shown that SkQ1 increases the ability of the skin to recover from damage and has anti-inflammatory activity. Particularly impressive results were noted in animals of advanced age, as well as in animals suffering from diabetes mellitus. As is known, with aging and diabetes, even with minor injuries, wounds heal longer, as the skin's ability to restore significantly decreases, which can lead to serious complications. In studies, the antioxidant SkQ1 has proven to be a compound that stimulates wound healing and skin regeneration without scarring and other complications. Hydrogel Exomitin® provides effective protection of skin cells and restores their regenerative functions. Hydrogel Exomitin® should be applied a thin layer directly to the problem areas of the skin as needed. Wait for 30 minutes. If necessary, use together with other products, apply first.